The Commission of Inquiry into the deaths of two babies following their vaccination has released its terms of reference and details of which organisations will make submissions. The Inquiry will be chaired Judge Tuiloma Neroni Slade and assisted by commission members Leo’o Dr. John Adams and Lealaiauloto Liai Iosefa-Siitia. The counsels assisting are Tafailagi Peniamina and Violina Leilua from the Office of the Attorney General. 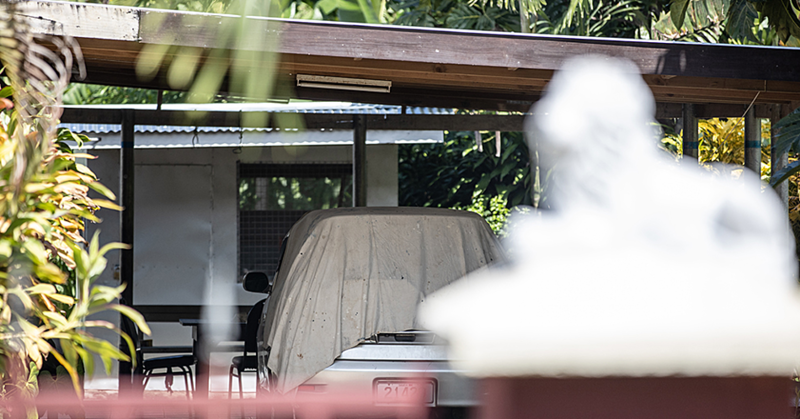 Details of the appointment of the Inquiry members, its terms of reference and the authorities and organisations that will make submissions were published as a public notice in yesterday’s edition of the Sunday Samoan. The Inquiry’s terms of reference is to “investigate the causes of the deaths of two (2) babies following their MMR vaccinations”. 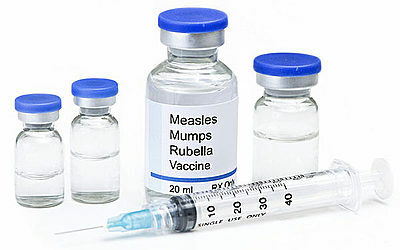 The investigation and the circumstance behind the issues that will be highlighted during the course of the Inquiry’s proceedings should enable the assessment of the following: (1) the standards and procedures within the Ministry of Health and/or the District Hospital (where the babies were vaccinated) for the administration of MMR vaccinations; (2) the procedures specifically relating to the administration and injection of the MMR vaccination to the second baby who died notwithstanding the absence of parental consent to the same; and (3) whether there were any discrepancies in the administration of the MMR vaccinations to the two babies in question in line with the current health and medical procedures in place. 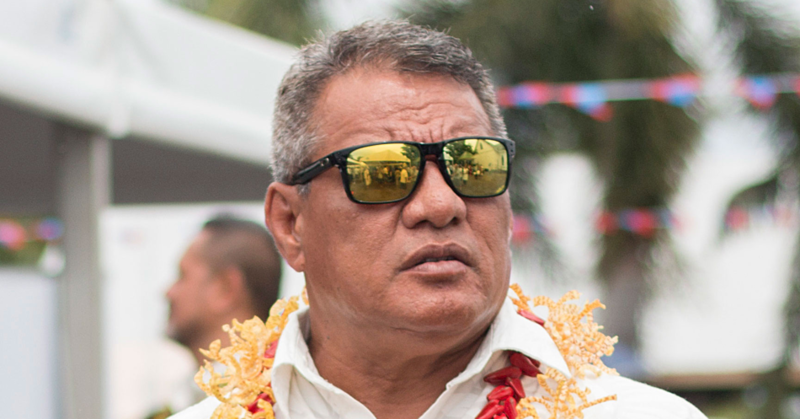 The Inquiry’s hearings are open to the public and it will hear submissions from the following authorities and organisations: the Ministry of Health, National Health Services, Samoa Registered Nurses Association, Samoa School of Nursing (National University of Samoa), and Samoa Medical Association. Members of the public and organisations – who have an interest in the subject of the Inquiry – have also been invited to make submissions and should contact the counsels assisting. The hearing of the Inquiry will start 9.00 am Monday September 10 to Wednesday September 12 and will be held at the TATTE Convention Centre, Ground Floor Room.